Little is known of Joshua until 1772, when at the tender age of 17 he married Elizabeth Virginia Lee in Kentucky where both were then residing. This marriage may well be one of the most discussed and researched among the family historians of the Younger Gang. For Elizabeth Virginia Lee was reputed to be a daughter of the famous Lee Family of Virginia, whose sons included General Robert E. Lee, Richard Henry Lee and his brother Frances Lightfoot Lee both of whom signed the Declaration of Independence, and their cousin Light Horse Harry Lee. Each of these men have been assigned paternity by various and sundry researchers. “The source of this information was a letter written by Cole Younger from Stillwater Prison to Hon. W.R. Marshall, Gov. of Missouri. 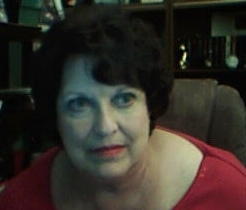 Quote: "My grandfather Charles Younger was born in 1783-4 and he was the third and youngest child by my great grandfather's first wife who was a Miss Lee of Virginia." 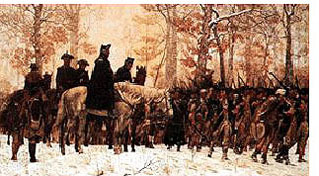 The 12th Virginia Regiment would enter Valley Forge with 495 assigned and 164 fit for duty, among them our Joshua Logan Younger. 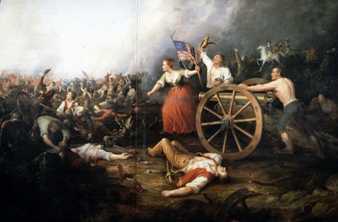 Designated as Lafayette’s Division, Scott’s Brigade, the 12th’s Field Officers were Colonel James Wood, Lt. Colonel John Neville and Major George Slaughter. Its Company Commanders were Captains Andrew Waggoner, Steven Ashby, Michael Bowyer, Thomas Bowyer, Benjamin Casey, Rowland Madison, William Vause, and Andrew Wallace. 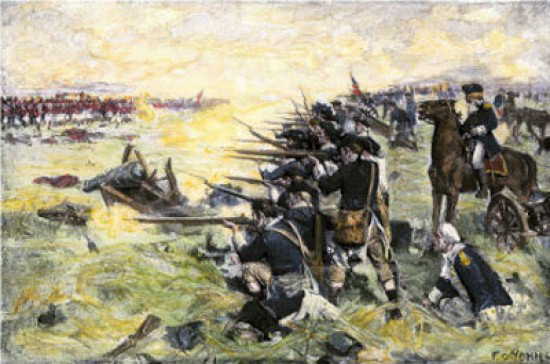 The Regiment’s previous engagements included Northern New Jersey, the Defense of Philadelphia, and the Philadelphia-Monmouth battles previously described. 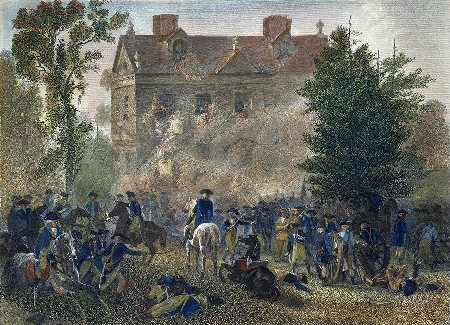 The men would leave Valley Forge aligned with the 4th and 8th Virginia Regiments, also under the command of Colonel James Wood. 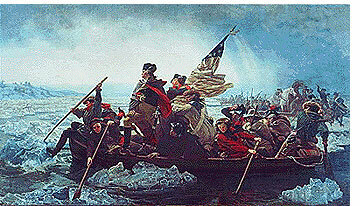 After more than two years engaged in the arduous fight for independence, engaged in some of the most noted battles of the Revolutionary War and serving constantly under the command of General George Washington, Joshua – unbeknownst to him – was approaching his personal conclusion of the War for Independence. He had bravely faced the most horrendous conditions, endured bouts of sickness that forced him to take furlough, and had come back from injuries to continue fighting. Then, in a skirmish so unremarkable it gains no lasting tale in the history of the Revolution, he was injured at Winchester, VA, so badly his leg ruptured, leaving him “unfit for service.” He would take a few months at Camp Middlebrook while he recuperated sufficiently to make it home. He would no longer be able, however, to tend his farm and would, ultimately, be forced to apply for the pension in order to make ends meet. He and Catherine would live with one or another of their grown children and subsist on the small pension.